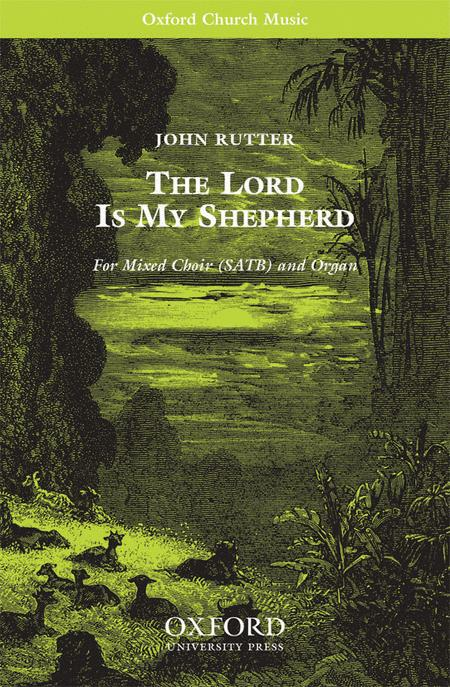 Composed by John Rutter (1945-). Mixed Voices. Secular, Choral Leaflet. Vocal score. 12 pages. Duration 5'. Oxford University Press #9780193856295. Published by Oxford University Press (OU.9780193856295). 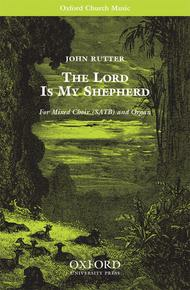 For SATB and organ, or accompanied by chamber orchestra (oboe, harp, strings) or by small ensemble (oboe, harp, and organ). The instrumental material is available on hire from the publisher. The most beautiful musical rendition of this well known text I have heard. Especially good job of making music match the text through varying rhythm. The rhythm can be challenging for untrained musicians. November 10, 2008 Difficult but worth it! This piece requires solid SATB sections, and lots of practice, but is beautiful!